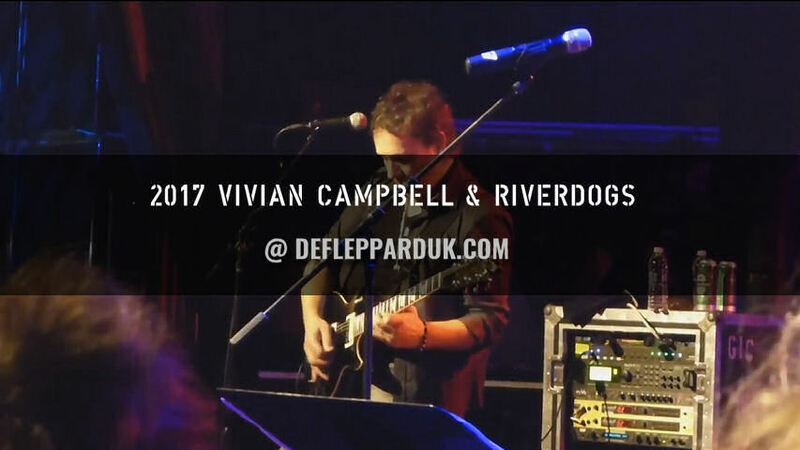 Def Leppard guitarist Vivian Campbell and his Riverdogs band played a one off show on 2nd December and fan video footage is available. 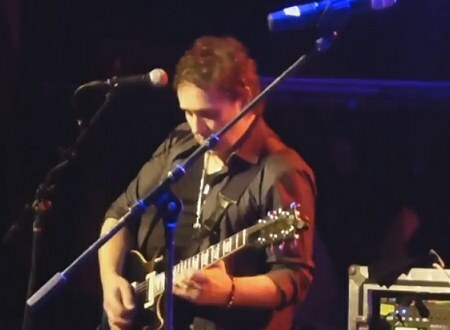 The show took place at The Canyon Club in Agoura Hills, CA (to the North West of Los Angeles). Warrant, L.A. Guns and Great White are also on the same bill. The 'Rockin' Christmas Bash 2017' event was organised by Frontiers Records who released their 'California' album in July. The first live show by the band since four reunion shows in August 2004. 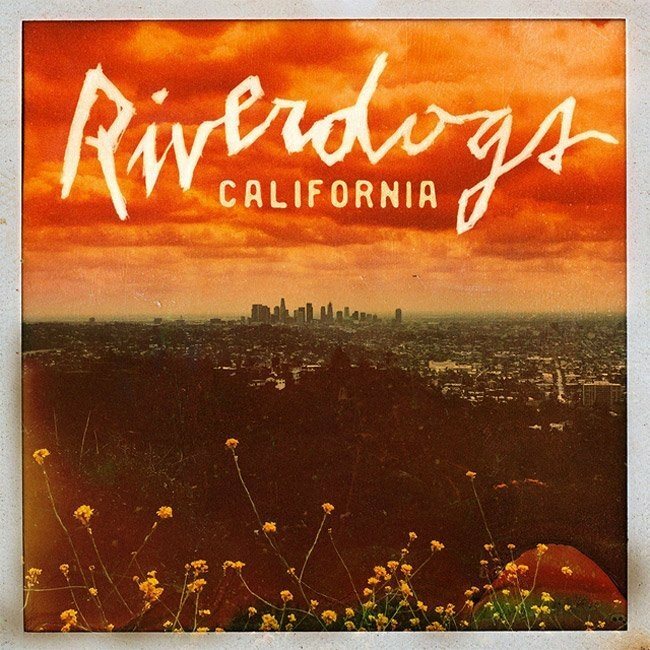 The 11 song setlist included five songs from their 1990 debut, five from 'California' and one from the 2011 mini album 'World Gone Mad'. View fan shot videos via the YouTube link and footage posted during the show by Frontiers Records. Watch all the available videos related to the album on this YouTube playlist along with interviews.